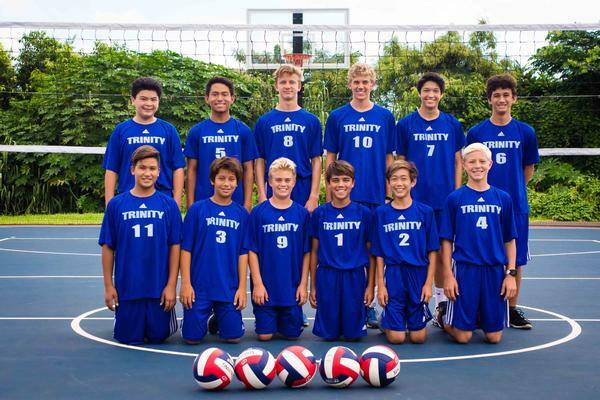 At Trinity Christian School, our athletics provide co-curricular opportunities for our students to glorify Jesus Christ through athletic participation and competition. Athletics is an integral part of the Trinity Christian School educational program as athletics naturally lend themselves to teaching principles of maturity, courage, discipline, cooperation, commitment, sportsmanship, dependability, respect for others, and grace and humility in victory or defeat. 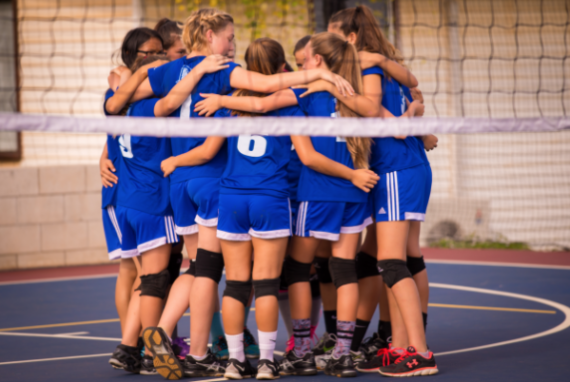 Grades 7-12 competes in the AACS (Athletic Association of Christian Schools), offering a volleyball, basketball, and soccer teams for both men and women. 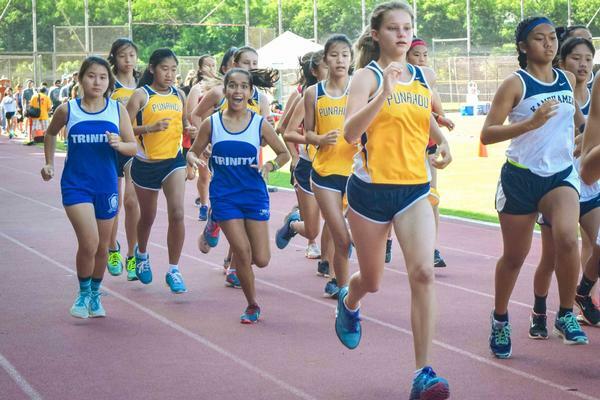 AACS is a competitive league that supports the philosophy of our athletics. 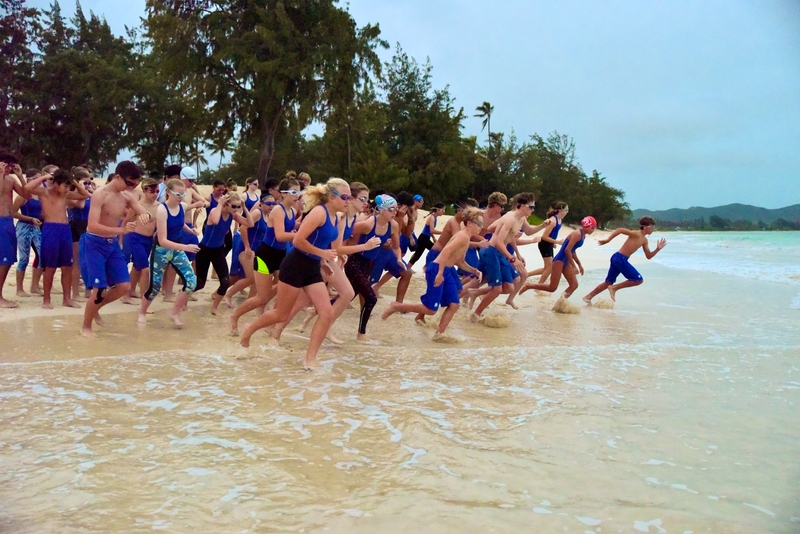 Grades 7-12 also competes in cross country tournaments for both men and women. 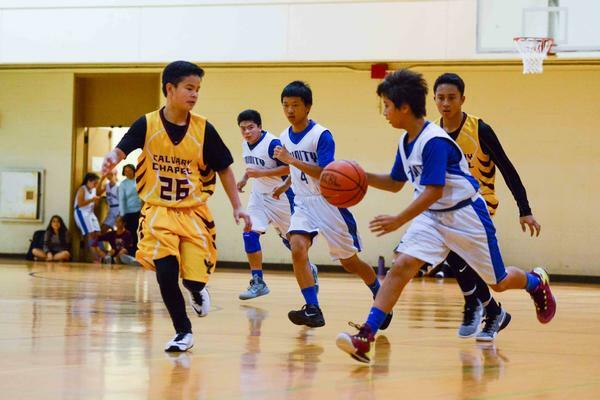 Grades 4-6 participate in the CSAL (Christian Schools Athletic League), offering basketball and volleyball for boys and girls. Our elementary school athletic program is participatory rather than competitive in nature, seeking to develop Trinity students in a well-rounded environment. For more information about Trinity’s athletic program, please contact Athletic Director Carole Chong.